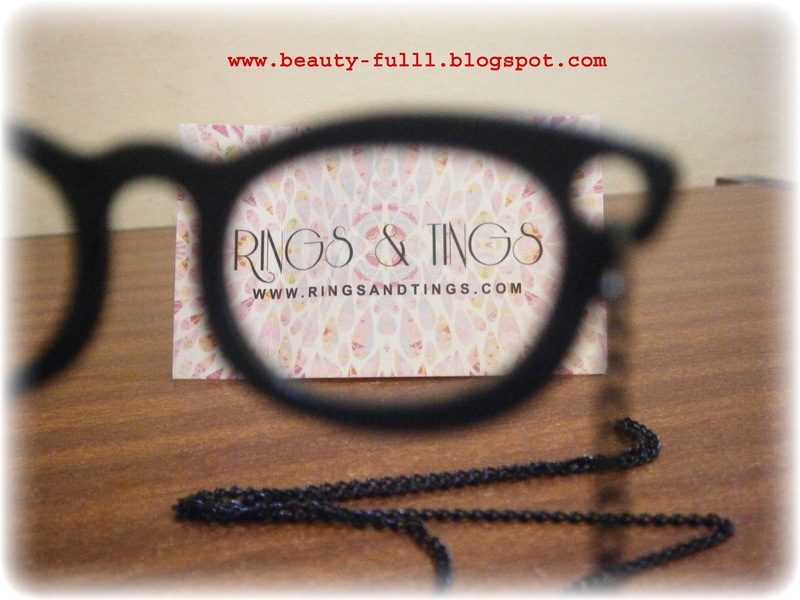 Today I will be reviewing some jewelry items that I recently got from Rings and Tings. 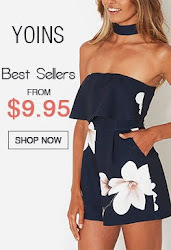 Rings and Tings is an online fashion store stocking the most unique piece of FASHION at a reasonable price. From Jewelry to watches every detail is important and can add character to an outfit. 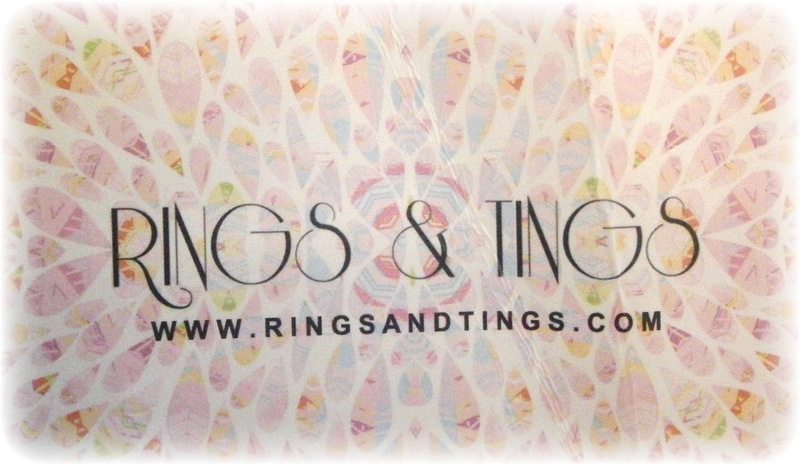 Rings and Tings will be there to provide that little special treasure that shall be cherished forever. 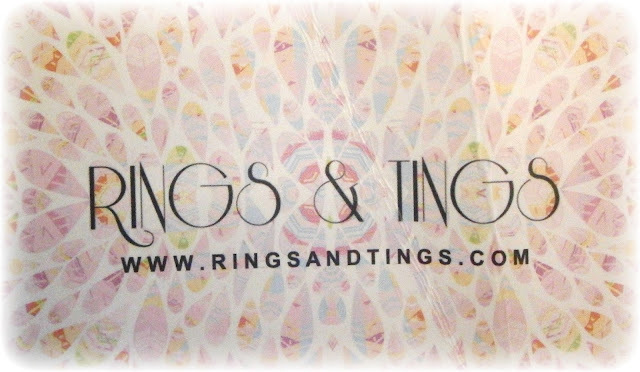 Rings and Tings sells a wide variety of products ranging from Jewelry and Watches to Bags, Shoes and even Clothing. 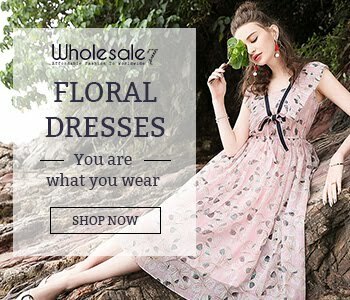 They offer Free Worldwide Shipping. 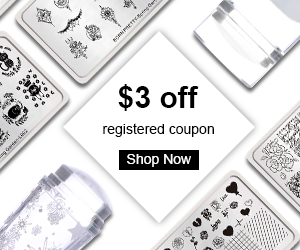 They accept payment through Paypal, Visa, MasterCard, Discover, American Express and Maestro. 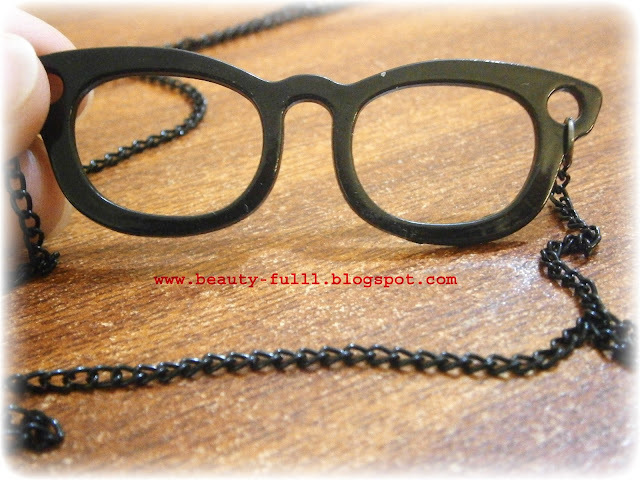 I got this necklace in Black color.The size of the spectacles is very huge and looks really pretty when worn. 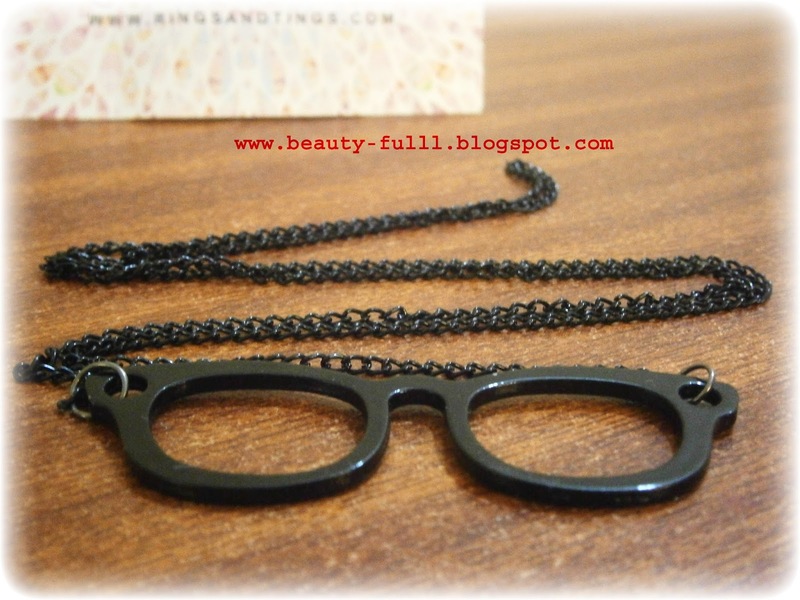 It has a long chain which has a length of 86 cm. 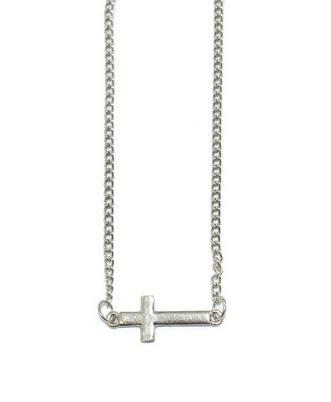 I got this one in silver color.It has a small cross attached in the chain horizontally. 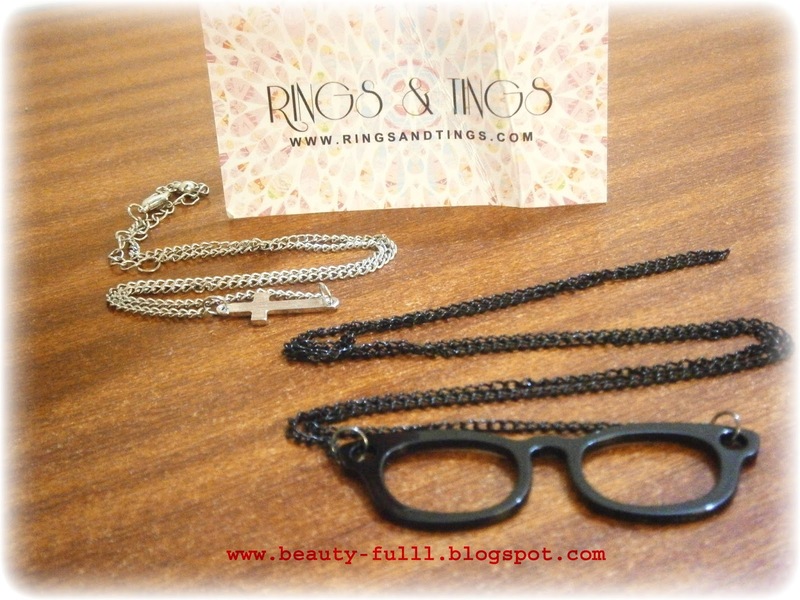 The chain itself is not that long.It has a total length of 38 cm +8.5 cm extension. 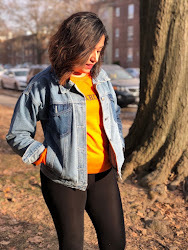 Overall, I am impressed by the quality of their products and I am eager to try some other jewelry pieces from their store.I am also willing to try their bags and clothing. 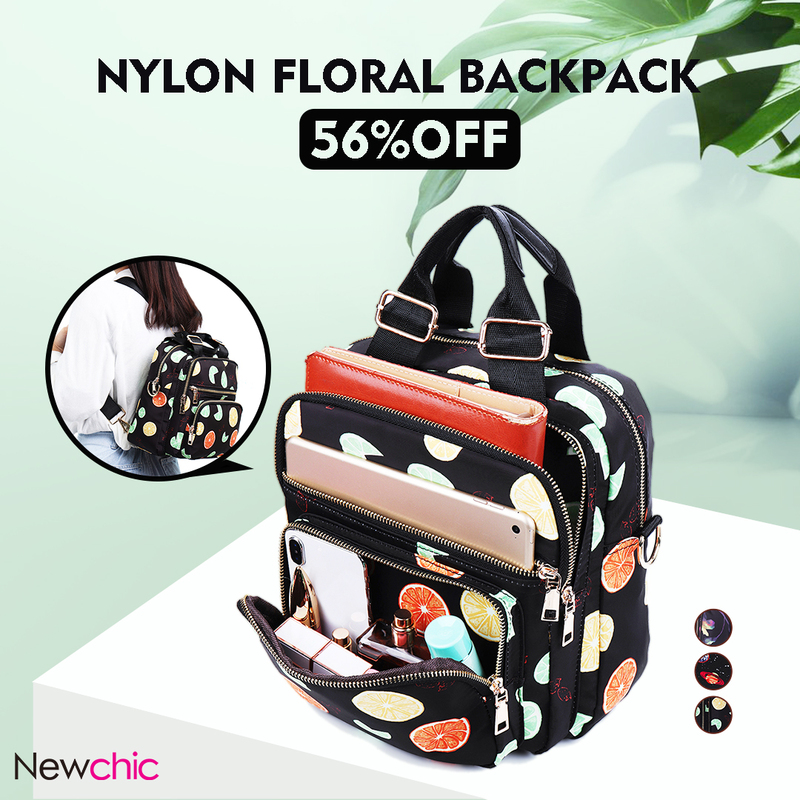 I am sure you will love their products too and I recommend you all to give them a try. Both if them are nice but i liked silver one the most..
Great purchases! Iv'e never heard of this website..